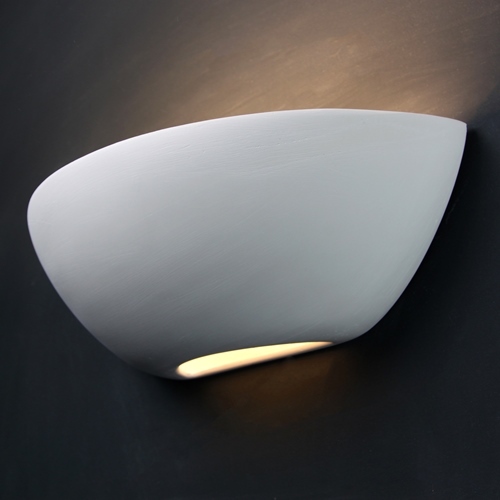 Plaster or Ceramic Wall Lights? 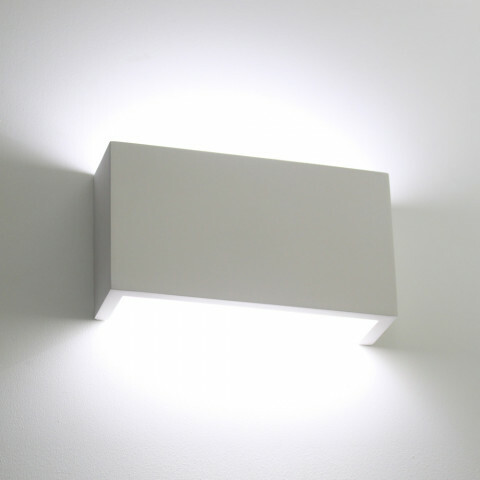 Plaster or Metal Trimless Lights? What Makes A Tornado Light? What is an emergency pack? 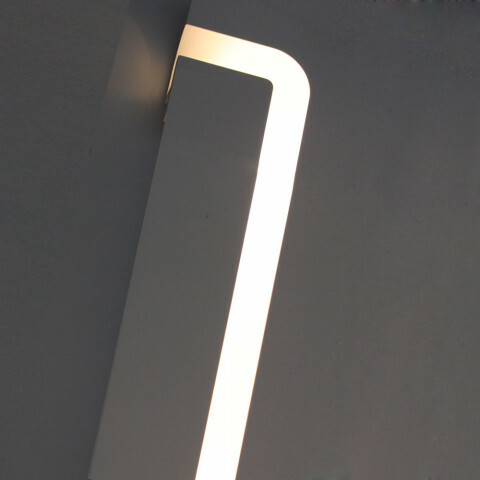 Emergency packs are designed to illuminate even when mains power is lost, enabling occupants to escape in the event of an emergency which could cause a power cut, such as a fire. We use high quality Lite-Plan emergency components, which include a controller, additional LED, and rechargeable battery pack. These are designed to provide emergency illumination for 3 hours. See the emergency controller datasheet for more details. 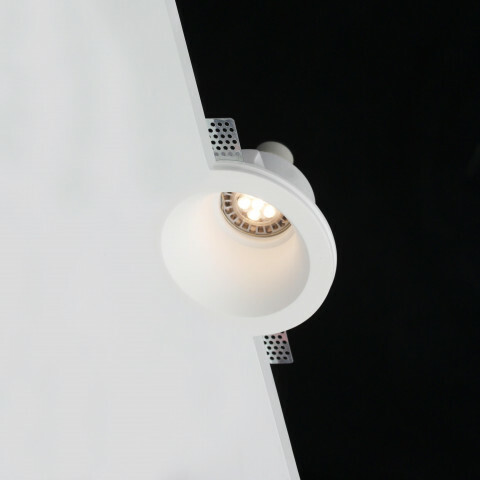 “Emergency routes and exists requiring illumination must be provided with emergency lighting of adequate intensity in the case of failure of their normal lighting." "It is particularly important the staircase and escape route are adequately lit as people may be in a state of distress, panic or disorientation when abruptly woken during a fire. This applies especially during the night." If you are using a GLS (E27) light source option WITH an emergency pack, please use an LED E27 lamp. This is necessary because traditional filament incandescent bulbs tend to get fairly hot and can overheat components in the emergency pack. Orders placed before 12pm Monday to Friday are dispatched the same day. 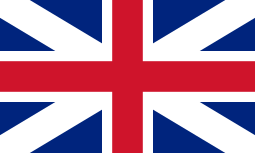 We use a reliable next day courier service as standard for all UK orders. UK shipping is completely free. We are also able to ship worldwide from just £40. Unlike many other retailers, we are able to re-supply every fitting we have released since 1985, making replacements in future easy. 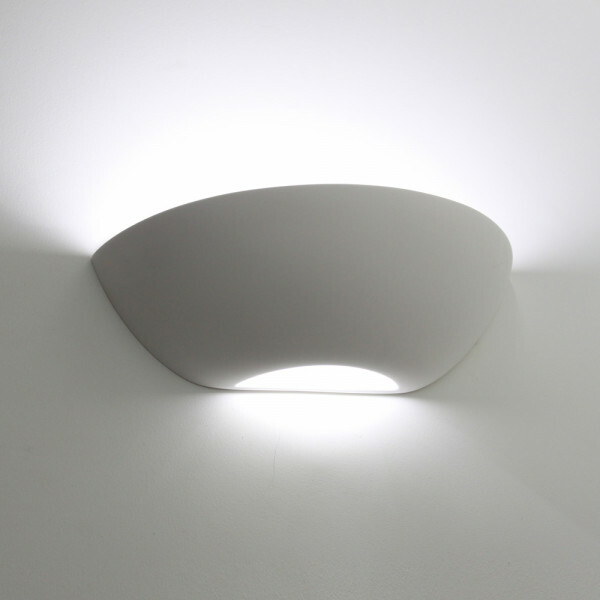 Beautiful soft curved up/down plaster wall light. Suitable for mid to large size rooms. 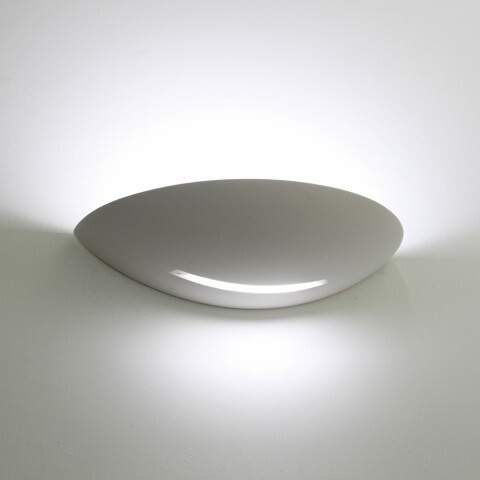 Dimmable LED, fluorescent and halogen light options Integral emergency option available.